Ten second synopsis: Little Red Zombie Hood triumphs over fashionable yet murderous wolf in this coming-of-age tale featuring missing body parts. 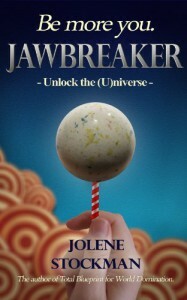 Jawbreaker: Unlock the (U)niverse by Jolene Stockman is a short motivational book dealing with those tricky issues of adolescence (and let’s face it, beyond), identity and personal power. 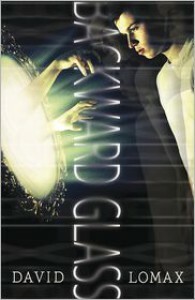 Backward Glass by David Lomax follows the fates and fortunes of Kenny Maxwell, who, upon moving to a new house for the umpteenth time in his life, uncovers a mummified baby in the wall while renovating with his dad. If this wasn’t shocking enough, along with the baby is a handwritten note, addressing Kenny by name and asking for his help to change the past. Or maybe the future. Or possibly both. What follows is a complex and action packed adventure through history (and beyond!) in which Kenny falls through a mirror and meets, befriends and befuddles a bunch of other kids as they try to make sense of their ability to travel through time in the backward glass. Oh, and there’s also a crazed time-travelling madman on the loose whose modus operandi involves whacking mirror kids on the head. Just to spice things up a little. I received an ARC print copy of this book from the publishers in return for an honest review. It's actually a 3.5 from me, and even as I type this, I feel I might be being a little bit harsh. Monstrous son of two famous Monsters goes on a road-trip to find himself while simultaneously creating, setting loose and dealing with the aftermath of, an emotionally unstable and homicidally angry artifical intelligence. Personal insight, romance and mindless violence ensues. Skovron has created a new and engaging take on some well-used characters and themes that should appeal greatly to a wide spectrum of YA fans. For the paranormal romance buffs there's enough going on to make things interesting, without causing the rest of us to vomit in disgust. For the pop culture crossover buffs, there are enough references to classic film and book characters to satisfy even the snobbiest of literature hipsters. For the sci fi fans, there is a decent smattering of themes relating to artifical life wreaking havoc on humanity. And on an entirely different note, avid readers who are also CosPlayers will be spoiled for choice after reading this. 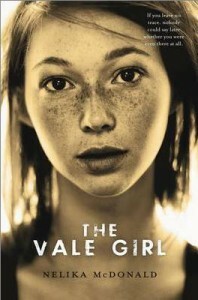 I did enjoy this book quite a lot, but I feel I have to mark it down a bit because of a major plotline that seemed to disappear for great chunks of the narrative, yet show up conveniently when the author wanted to drive home the coming-of-age/taking-responsibility-for-your-actions theme. 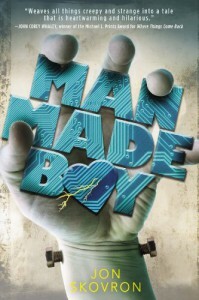 I felt the author meshed this aspect of the book far better in the second half of the novel, but early on it seemed a bit transparent to me and really set the book as a teen novel, rather than a YA book that has appeal to adult readers as well. 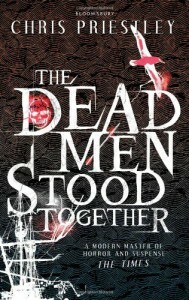 Having said that, there were great swathes of the book during which I really wanted to read on and stick with the characters and if I based my rating on the second half of the book alone, I would have given it a four. This is a good choice for those who don't mind a bit of fun fantasy that is unashamedly pitched at the teen market. Recommended for a bit of enjoyable summer reading. This one is really a 2.5 star review....I was hoping for a bit more funny and a bit more roundedness of character. 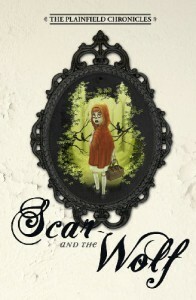 By the end of the book I felt a bit warmer towards Dora and Mo, but Oscar's annoying voice had me skipping his chapters. Good enough for when you don't have anything else and you're looking for a bit of a no-brain-activity-involved sort of a read. 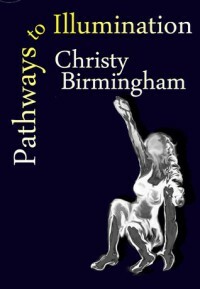 Pathways to Illumination is a collection of poems relating Birmingham’s journey through a toxic relationship and out the other side. The poems are structured to be read sequentially, so that the book almost takes on the design of a verse novel, allowing the reader to experience the author’s journey and engage with her process of healing. I only occasionally dabble in poetry books, and when I do, I generally read anthologies. I found this book refreshing, because the sequential structure of the book was immediately comfortable to someone who normally reads novels. Also, being able to read the poems in a sequential fashion allowed for time for reflection between reading sessions, and this really enhanced my reading experience. I would recommend this book to anyone with an interest in women's issues, relationship breakdown or the process of healing from trauma. Also, this would be a great title to read as a beginning point for those who don't normally read poetry but would be interested to give it a try. The three star rating is mostly because this offering is so short! 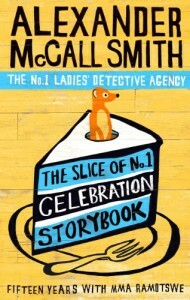 Fans of the series will enjoy re-engaging with familiar characters in this bite-sized sojourn into Mma Ramotswe's Botswana. 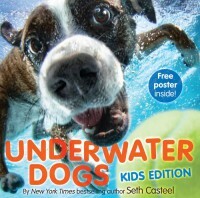 This is a fun addition to the original Underwater Dogs, featuring more hilarious pictures of swimming hounds. The rhyming text, while not particularly profound or extraordinary for a picture book, adds a bit of fun to the photography and gives the book some extra read-together value. This books should have a wide appeal to kids from preschool to late primary due to the engaging photo spreads - and the dust cover that folds out into a poster is a bonus. 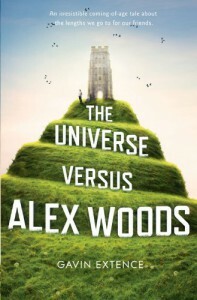 I received his book as a Goodreads First-reads win in a giveaway. Synopsis: Sarah Vale, teenage daughter of Banville's resident lady-of-ill-repute goes missing and no one seems to care except for Tommy Johns and Sergeant Henderson. 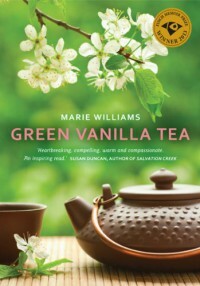 This book is currently being promoted in the Get Reading Top 50 Books You Can't Put Down guide....I found it to be quite an engaging read, despite some slow spots during which the characters become particularly introspective. 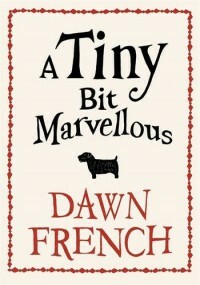 Given that this book is set in a rural community, the slow spots won't necessarily detract from the story for some readers, because they seem to suit the setting. I, however, felt the need to skim these sections. The first three quarters of the book kept me interested due to the likeability of both Tommy and the Sergeant. There were enough red herrings thrown in to keep the story and one's brain ticking over. What really killed this one for me was the far-fetched nature of the ending. Not necessarily far-fetched in terms of how the characters might behave, but in the sense that the events of the ending seemed to bring in a bit of a feeling of heroism to some characters that I felt was misplaced. All in all, the final chapters were a bit too pat and convenient given the amount of time spent exploring the reactions and consequences of certain characters' life choices earlier in the novel. Still, it's definitely worth a look and kept me engaged for the majority of the time.